When Translating Libya: The Modern Libyan Short Story by Ethan Chorin was first published in 2008 by London publisher Saqi, in association with the London Middle East Institute at SOAS, it was hailed as a welcome addition to the bafflingly small corpus of Libyan literature in English translation. And the book was most timely, produced just as Libya was “coming in from the cold” after years of international isolation and sanctions. Chorin was himself a member of the small team of US diplomats which went out to Tripoli after US-Libyan relations were restored in July 2004. (I reviewed the book for Qantara.de in September 2008). The book comprised sixteen stories by fifteen Libyan authors, translated by Chorin (in three cases jointly with Basem Tulti), together with Chorin’s engaging essays and jottings on Libyan short stories and his adventures while searching for them. The stories were selected and organised on a geographical basis: to be considered for inclusion the stories should be descriptive and should mention specific places. 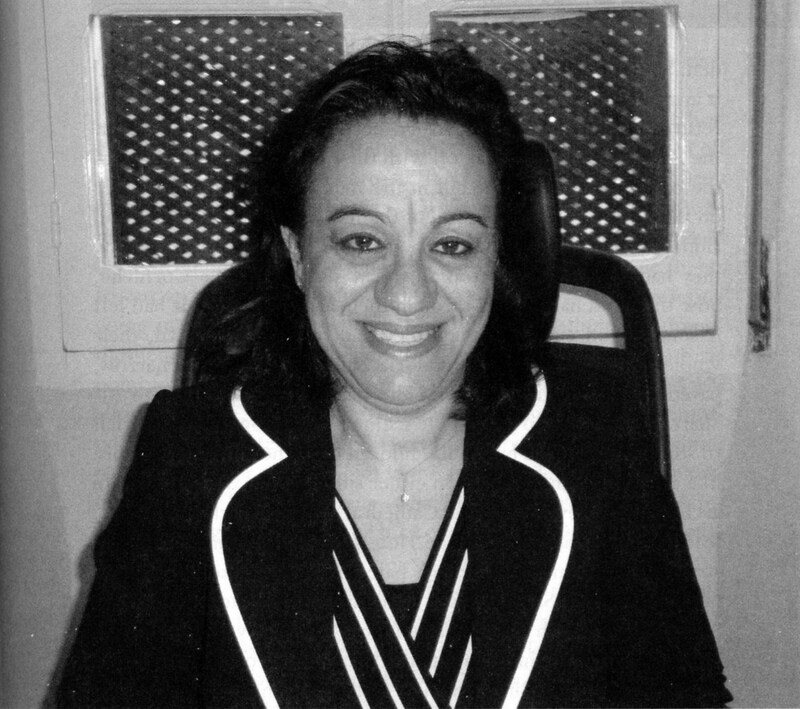 The authors ranged from pioneers of the Libyan short story such as Wahbi Bouri, Kamel Hassan Maghur, Ali Mustapha Misrati, Sadiq Neihoum and Ahmed Ibrahim Fagih to writers from a later generation, including Abdullah Ali Al-Ghazal and Meftah Genaw, and emerging women writers Najwa Ben Shatwan, Maryam Ahmed Salama and Lamia El-Makki. Now Darf Publishers of London has published a revamped and updated edition of the book. It is appropriate that Darf should be the publisher of the new edition. Founded in 1980, it is the English-language imprint of Libyan publisher and bookseller Dar Fergiani, which dates back to 1952. In Translating Libya Chorin describes his fruitful visits to one of Fergiani’s two bookstores in Tripoli and his discussions with Hisham Fergiani, who suggested various possible avenues in his quest for short stories. The publication of the new edition comes at a time when the situation in Libya is drastically different from that when the first edition appeared. In 2008 “many believed Libya, with a nudge and a kick from the West, could morph from brutal dictatorship to something approaching the ‘kinder, gentler’ oligarchic models of the Gulf and East Asia,” recalls Chorin. Few could have foreseen the 2011 revolution that would violently overthrew the regime of Muammar Gaddafi. The situation today is ever more fraught, with two rival governments, and Islamic State gaining a foothold in certain places and perhaps posing a future threat to Europe. There was a literary renaissance in Libya during and immediately after the 17 February revolution, and new publications burgeoned. But within two years the stranglehold of militias and Islamism imposed a kind of censorship. Throughout Libya’s modern history the literary scene has been bound up with tumultuous developments in the country’s politics and economics. Some of the stories in Translating Libya deal with the impact of oil wealth, and the influx of foreign influences. Ramadan Abdalla Bukheit’s “The Quay and the Rain” features a dock worker trying to survive with his family in wretched circumstances amidst an alienating urbanisation. He is haunted by the harshness and danger of his former work in oil drilling in the desert. Libya was under an often brutal Italian occupation from 1911 to 1943, and was a major theatre of fighting during the Second World War. The constitutional monarchy installed in 1951 was overthrown by Gaddafi’s 1969 revolution, and his unpredictable dictatorship ruled for the next 42 years. The second edition of Translating Libya has a new foreword, by the veteran Libyan novelist, short story writer and dramatist Ahmed Ibrahim Fagih. In a sense this brings the book full circle, for it was reading Fagih’s story “The Locusts” when he first went to Libya that triggered the idea of preparing an anthology of Libyan stories in English translation. Chroin was introduced to “The Locusts” by his Libyan assistant Basem Tulti after he asked for suggestions of Libyan literature he might read. 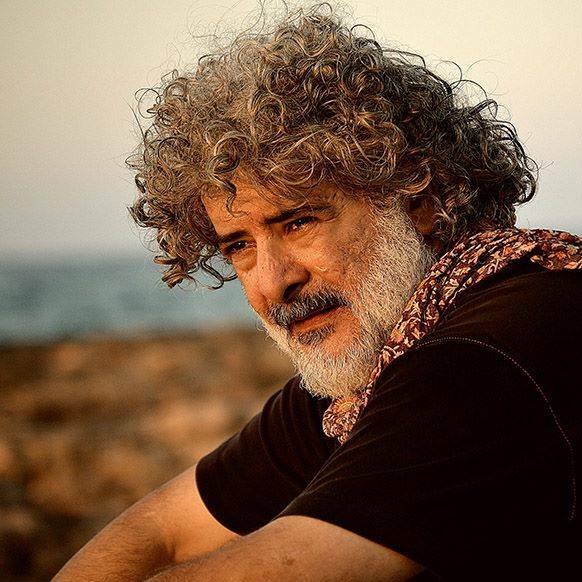 Chorin loved the story and translated it, and then he and Tulti embarked on the project to collect and translate stories which culminated in the publication of Translating Libya. Translating Libya is divided into three main parts. The first part sets the scene, tracing the short story from Benghazi in the 1960s, through the decades to the 21st century. It also tells of how Chorin set about finding and collecting stories, through scouring bookshops, newspapers, magazines and the internet, and picking the brains of Libyan acquaintances. The second part of the book contains the translated short stories, divided into three geographical sections: East, West and South of Libya. These correspond roughly to the old provinces of Cyrenaica, Tripolitania and Fezzan. 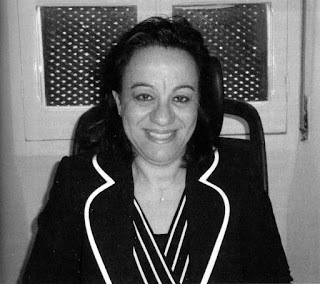 To the sixteen stories in the first edition Chorin has added one new story, by human rights lawyer and author Azza Kamel Maghur, daughter of the short-story pioneer Kamel Hassan Maghur (1935-2002. The third part of the book, "Interpreting the Stories", includes Chorin's essays on such aspects of the stories as Three Generations of Economic Shock, Migration, Minorities (including Jews, Berbers and sub-Saharan Africans), Between Depression and Elation (on the mix of despair and humour in Libyan stories), and Women in the Stories. Chorin has kept these essays largely as they were in the first edition. "One reason is that I wish to highlight the ways in which the stories foreshadowed the revolution, and may explain what will happen to Libya in the future". The books's third part concludes with three new sections, the first examining the contemporary revolutionary context of Libyan literature. The final two sections reproduce two of Chorin’s articles: “The Graffiti of Benghazi”, published in Words Without Borders on 17 August 2011 and “Benghazi Blues” from Foreign Policy, 5 August 2011. Chorin left Libya in 2006 and departed the diplomatic service two years later to work for a multinational in Dubai. His two years working as a diplomat in Libya left him with an abiding interest in the country and an affection for its people. His book Exit the Colonel: The Hidden History of the Libyan Revolution was published in 2012 by Public Affairs in the US and (as Exit Gaddafi : The Hidden History of the Libyan Revolution) by Saqi in the UK. 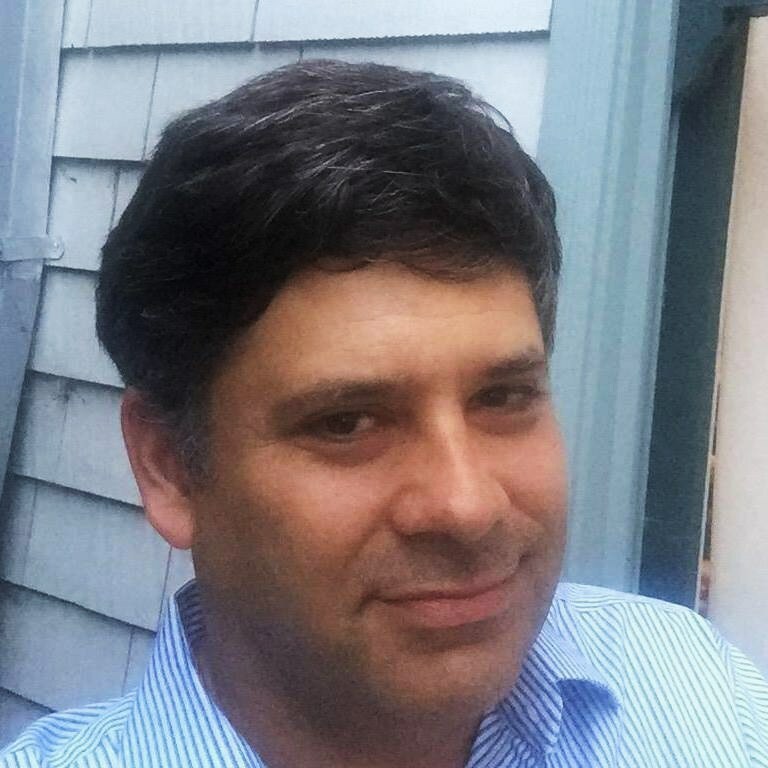 He is Founding Partner and CEO of Perim Associates LLC which provides economic analysis and strategic advice to companies and governments. 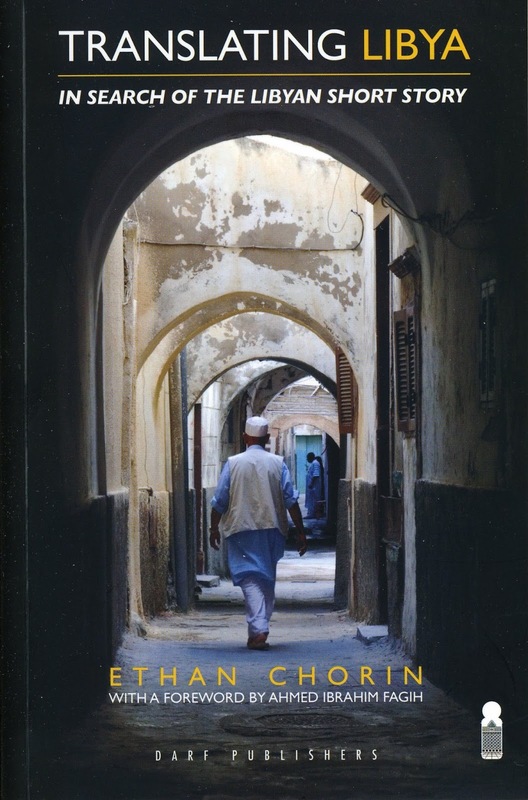 In the new edition of Translating Libya Chorin recounts how in autumn 2010 he was contacted by someone who had read the first edition of the book and had gained insight into a country he had left 35 years before. Chorin discovered that he and this person had a common interest in medical logistics and they discussed projects they might do in Libya. They set up the framework for a partnership between a US teaching hospital and the Benghazi Medical Centre (BMC). On 10 September 2012 Chorin and this colleague witnessed in Benghazi the signing of a Memorandum of Understanding that had the potential to improve the city’s emergency care capacity. On the afternoon of the following day the US Ambassador Christopher Stevens told Chorin and his colleague he was thrilled at this, but a few hours later came the attack on the US compound in Benghazi in which Stevens was killed. After the trauma of the killing of Ambassador Stevens, a number of the late ambassador’s friends and former colleagues worked to bring the prominent Libyan artist Mohammad Bin Lamin to California for a memorial art show, carrying with him the work of several other Libyan artists. Looking to the future, despite Libya's grave problems, Chorin refuses to give up hope that things will eventually improve. "If insulated from outside influence, I believe Libya may ultimately sort itself out, as it has in the past, during times of great pressure and turmoil. It will be interesting to see what literature emerges from the post-Revolutionary high, and subsequent lows." Ahmed Ibrahim Fagih says that since February 2011, Libyans have been forced to answer dark questions, such as "was 'freedom' worth the costs associated with the current harsh reality?" Libya's past provides evidence of similar periods of fragmentation, chaos and re-integration. "The key is to make sure that the processes established now incorporate lessons from the past, so that we do not repeat the same old stories."